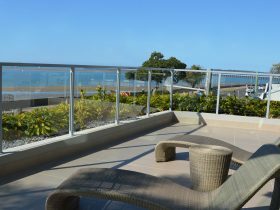 Hervey Bay’s Boat Harbour Resort is the ideal accommodation choice when staying on the Fraser Coast. 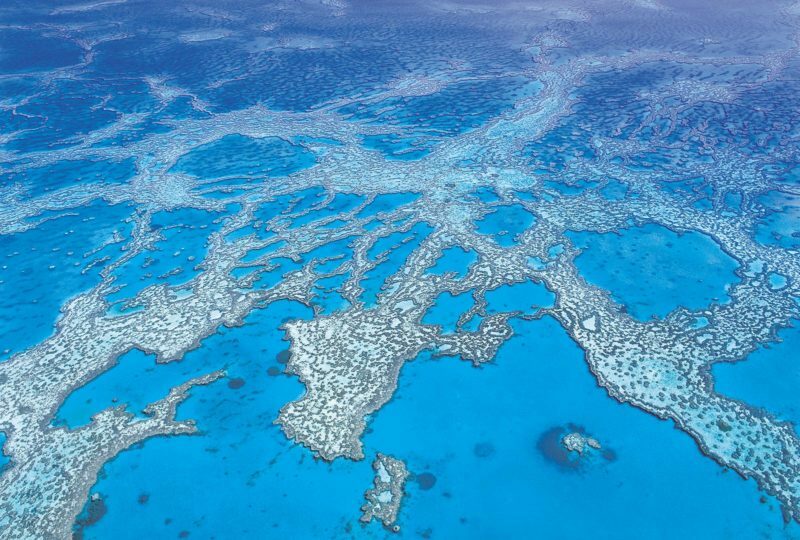 Hervey Bay is the Whale Watching Capital of the world and the Gateway to Fraser Island. 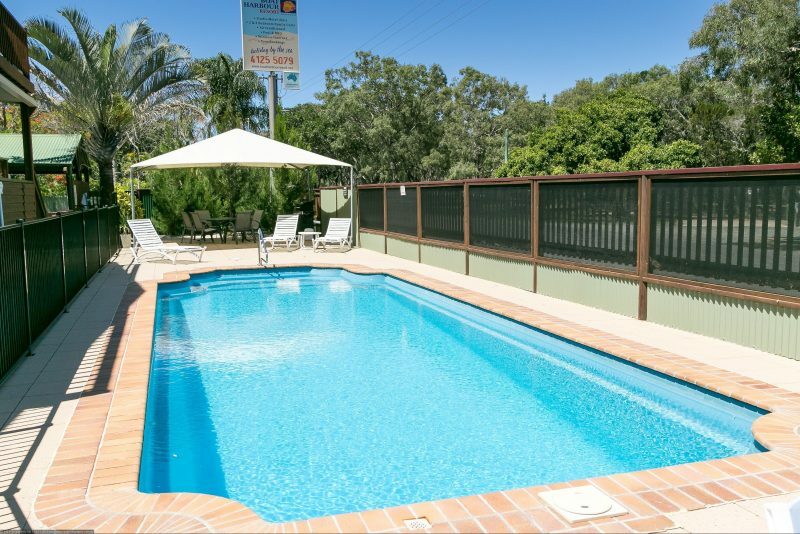 Book your accommodation with Boat Harbour Resort and enjoy all the activities and aspect of Hervey Bay, Fraser Island and the Fraser Coast. This unique beachfront resort is nestled amongst lush tropical gardens and a crystal clear pool. 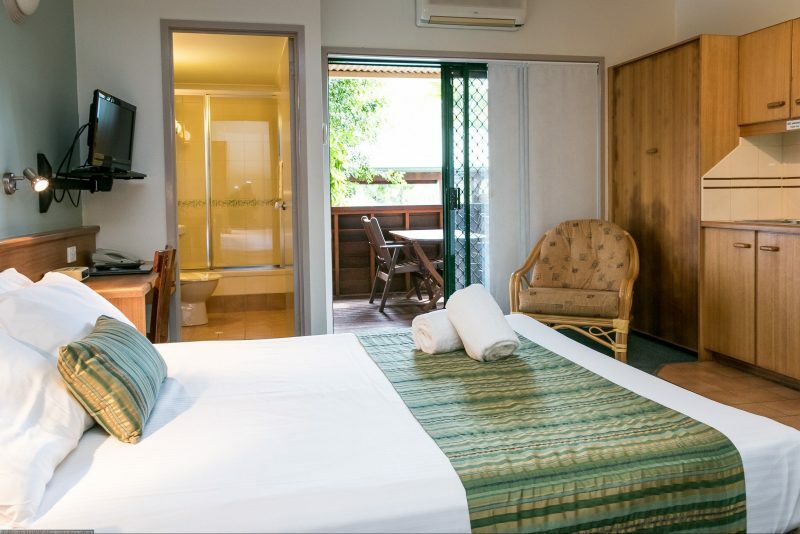 The eco friendly design of Boat Harbour Resort provides a perfect holiday setting of tropical Tranquillity and privacy, whilst being close to all facilities. 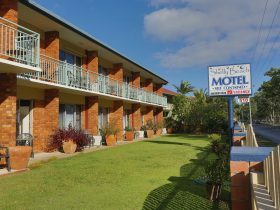 The Resort’s air-conditioned self-contained motel studios are ideal for singles and couples. 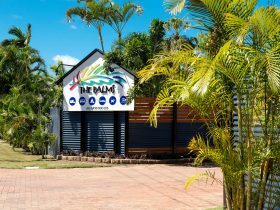 Two bedroom family size bungalows sleep four people, making an ideal base for exploring the Fraser Coast. 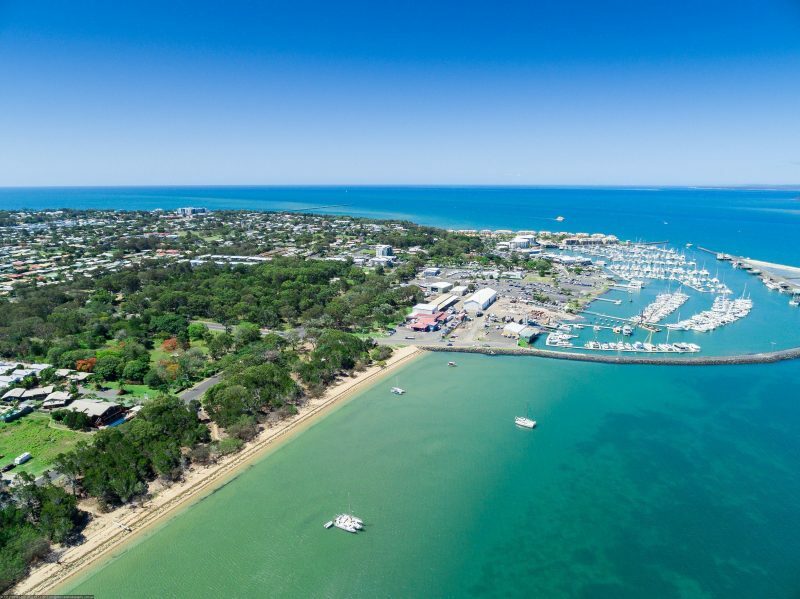 This area remains unspoilt and is perfectly situated for all water activities yet still only 500 metres from the Marina and fantastic Hervey Bay Boat Club. Check out their web site. 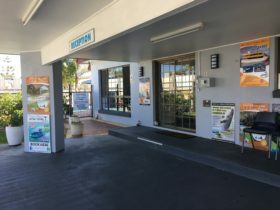 Book your accommodation and Fraser Island tour or Whale watch cruise and other tours of choice at the same time. All have a queen and a single bed. There are studio units that sleep up to four guests. self contained all you need bring is food and drink and beach towels if you want a swim. Tour bookings at Reception. Villas sleep up to four guests. The Villas are pet friendly. 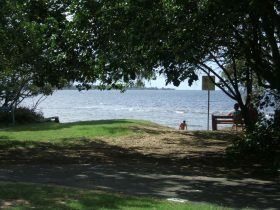 They are fully self-contained holiday homes with everything you will need for a short or extended holiday. Just bring your food and drink, and some beach towels if you want a swim. These can be hired from Reception. Tours also booked from Reception.